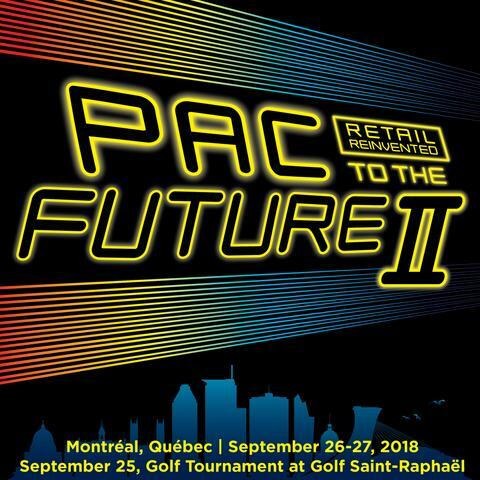 The Canadian Packaging Magazine recently focused on packaging innovations that are helping to address the environmental concerns over the use of single-serve coffee pods. A number of single serve coffee manufacturers were invited to contribute to the piece, including compostable and recyclable eco-options. 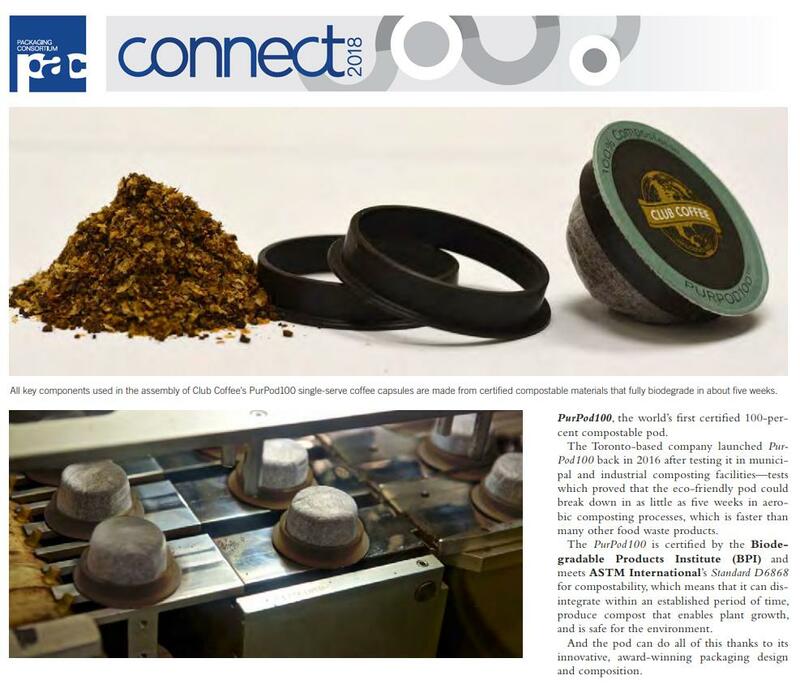 The article also demonstrated the need for proper certification and testing in the single serve coffee market: The PurPod100 is certified by the Biodegradable Products Institute* (BPI) and meets ASTM International¹s Standard D6868 for compostability**, which means that it can disintegrate within an established period of time, produce compost that enables plant growth, and is safe for the environment. *The certification is for compostability in industrial facilities, and is not certified for backyard composting. **Check locally as industrial composting may not be available everywhere.